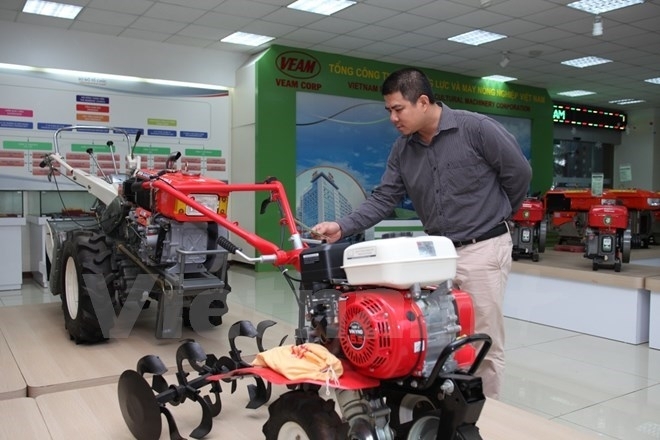 The Vietnam Engine and Agricultural Machinery Corporation (VEAM) said it will continue cooperating with domestic enterprises to produce machines for export. According to VEAM General Director Tran Ngoc Ha, the corporation will work with the Tran Hung Dao Mechanical Company to manufacture diesel engines for export. VEAM will also cooperate with the Agricultural Machine and Tractor Manufacturing Company to produce two-wheel diesel engine tractor platforms under export orders. Other partners of VEAM will be the One-member Diesel Song Cong Co., Ltd, and the Southern Vietnam Engine and Agricultural Machinery Co., Ltd.
VEAM’s export revenue mainly comes from Sri Lanka, where VEAM set up links with many big partners. The Vietnamese firm is exporting handheld two-wheeled tractors to the market. 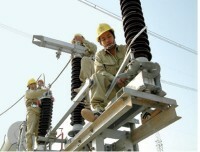 Additionally, VEAM also has exported milling machines to Myanmar, and rubber rollers to Indonesia.